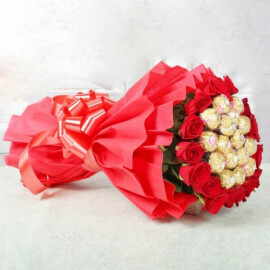 There is hardly anybody who does not like gifts. 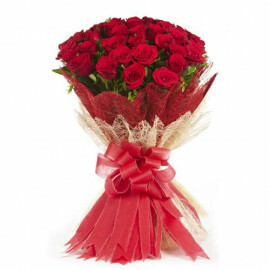 Gifts are an extremely special way to convey your deep-felt emotions to the ones you love. 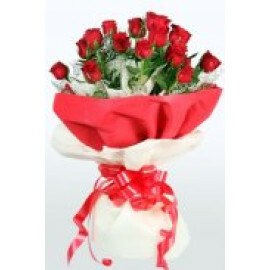 At MyFloralkart.com, you can avail gifts for all ages. 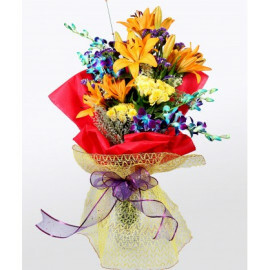 Browse through the huge collection of gifts and make your best choice. 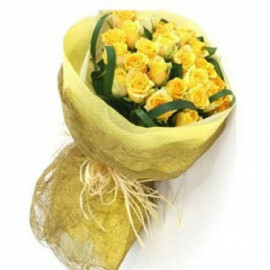 The online flower shop in Kurukshetra is extremely affordable and hence you no longer need to worry about the price. 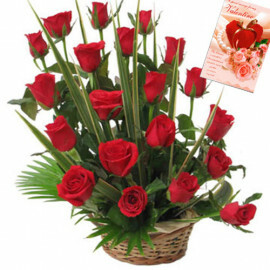 Send gifts to Kurukshetra and win the hearts of the ones you adore. 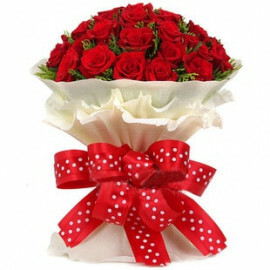 The website is available all day long for you to place your order. 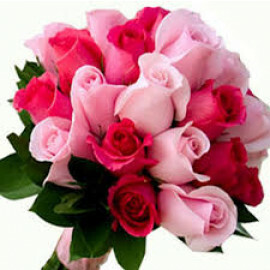 The daily life has become extremely hectic and difficult to manage everything together. 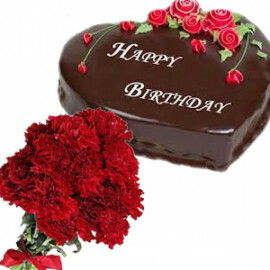 Do not worry if you miss your loved ones’ birthday as now through online services, you can send cakes to Kurukshetra. Browse the online shop at any point of the day as it is available 24/7. 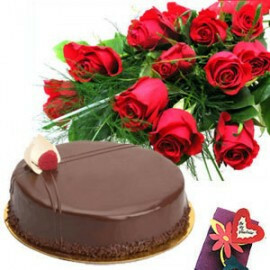 The cakes are extremely delicious and delectable for your taste buds. It comes in varied flavors and shapes. 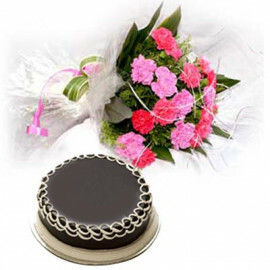 Through the services of online cake delivery in Kurukshetra, wish your precious ones on the special days. 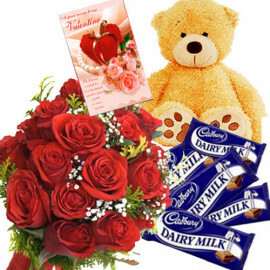 Online gifts delivery service in Kurukshetra is extremely swift and is sure to make the gifts reach on time. 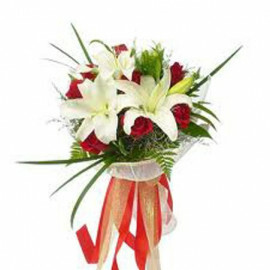 The professionals take care of the gifts with utmost care. 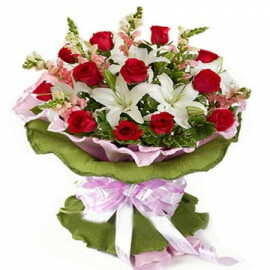 Flowers are extremely alluring which can make up anyone’s day. 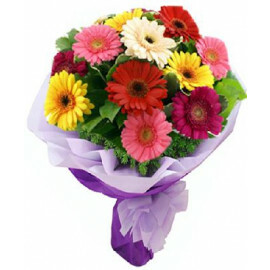 Select a gorgeous bouquet or bunch and send flowers to Kurukshetra. This helps in keeping each bond alive even if you are away from home. 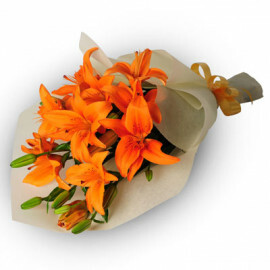 These small gestures make your special ones ponder about you. 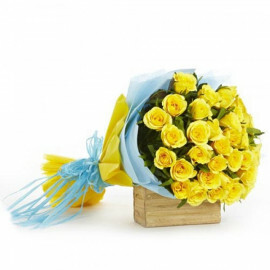 The flowers are fresh and bring in a sense of positivity to your abode. 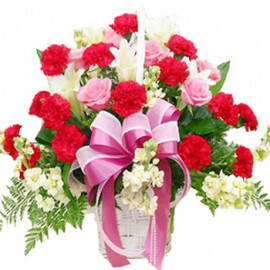 The services of online flower delivery in Kurukshetra are fast and affordable. 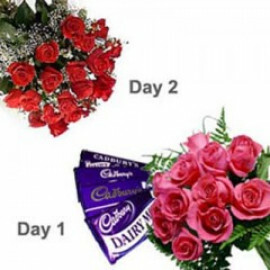 Advanced services like same day delivery services make sure the gifts reach on the very same day of you placing the order. 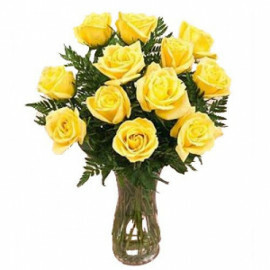 The delivery services are extremely efficient and swift. 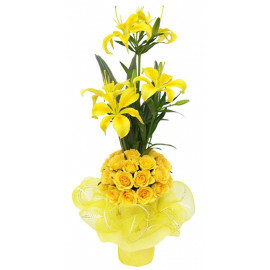 The gifts are available to suit all requirements and budgets. 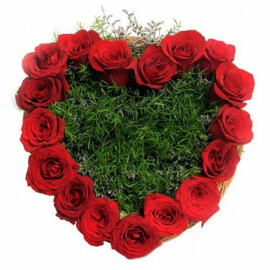 Just by a mouse click, make your gifts reach out to the ones you love even if you cannot. 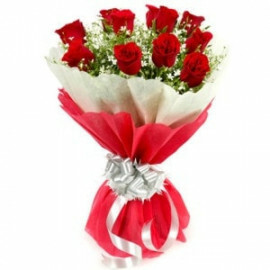 Through online flower delivery services, lessen the distance that you have with your precious ones. The best thing is all of these are available in a luxury you can afford.